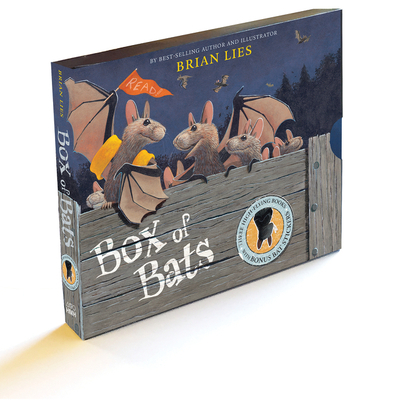 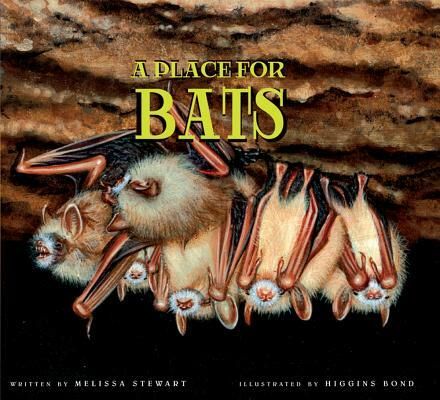 Perfect for both experienced and novice bat watchers, Bats of the World is an invaluable resource for understanding the significance of bats in our world. 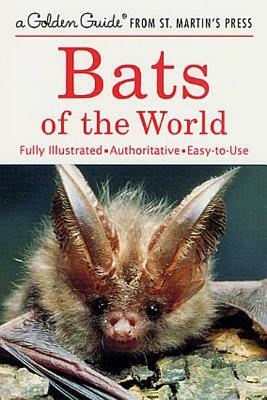 Gary L. Graham contributed to nature guides from Golden Guides and St. Martin's Press. 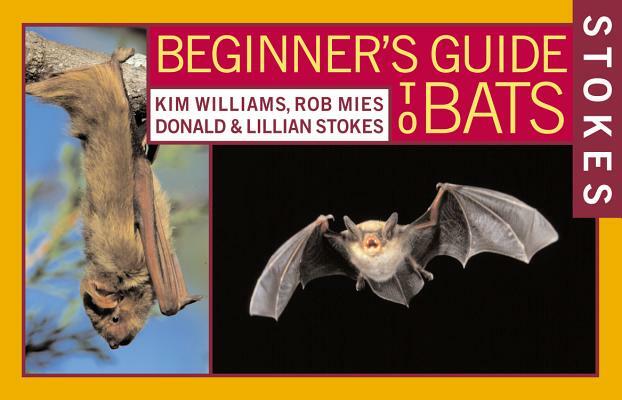 Fiona A. Reid contributed to nature guides from Golden Guides and St. Martin's Press.